Cycling enthusiasts in Cheltenham are being given the opportunity to be a part of the 2017 OVO Energy Tour of Britain when it comes to Cheltenham for the first time for its penultimate stage on Saturday 9 September. The council is looking for keen volunteers who will have the opportunity to be metres away from some of the world’s most famous sportsmen, as they power past the racecourse, through the town centre and across the Stage 7 finish line at the Imperial Gardens, completing a gruelling 115-mile ride from Hemel Hempstead. Volunteers are required to help in a variety of roles such as route marshals, flag marshals, wayfinders, crossing marshals and supervisors. These roles would involve helping around the route and also the demonstration area, the street fair on the Promenade and the Kid’s Zone at Pittville Park for the Cheltenham Festival of Cycling. Tracey Crews, director responsible for the cycling festival at Cheltenham Borough Council, says: “We are thrilled to be part of the UK’s largest annual ‘free to spectate’ sporting event. Providing world class riders and excited spectators with the most enjoyable, safe experience possible takes a dedicated team of passionate individuals, and we’re looking for friendly people to volunteer throughout the day, from the start to the finish, to help make this happen. “Volunteering not only makes for a fun filled day but is also very rewarding, with roles ranging from looking after the general public, organising activities and keeping everyone happy. Volunteers will be fully equipped with the skills they need to marshal the route and assist the spectators. Volunteers must be 18-years-old or over and will attend a two hour training and briefing session. All volunteers will receive a certificate for taking part. Cheltenham is hosting the finish of penultimate stage of the OVO Energy Tour of Britain this September, which will see the world’s top professional cyclists race through the Cotswolds to arrive in our historic spa town on Saturday 9 September.  Cheltenham Borough Council will be offering residents the chance not only to get up close to the world-class race, but also see the town transformed for another major festival, celebrating cycling, accessible to all. 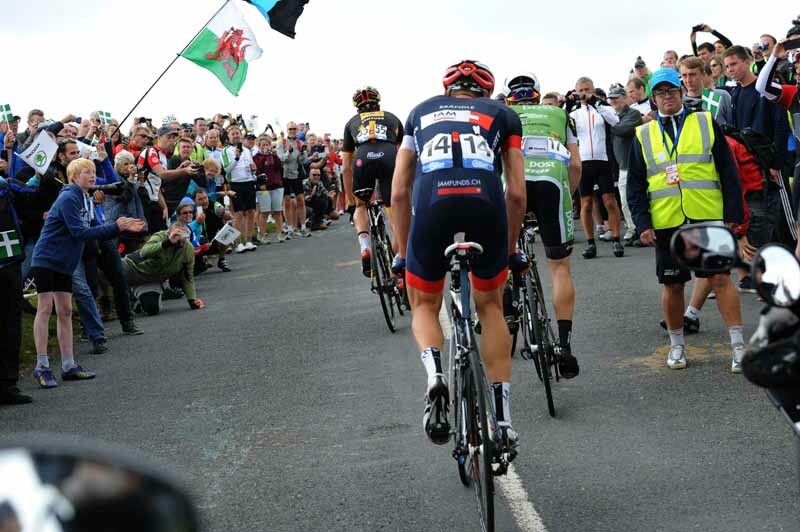 The Tour of Britain also brings to Cheltenham great opportunities for businesses to get involved with a wide variety of sponsorship and partnership packages, many of which feature exclusive benefits not available on general sale. Sign up to register your interest to receive information about the events. ← How much money and time could you save by cycling?